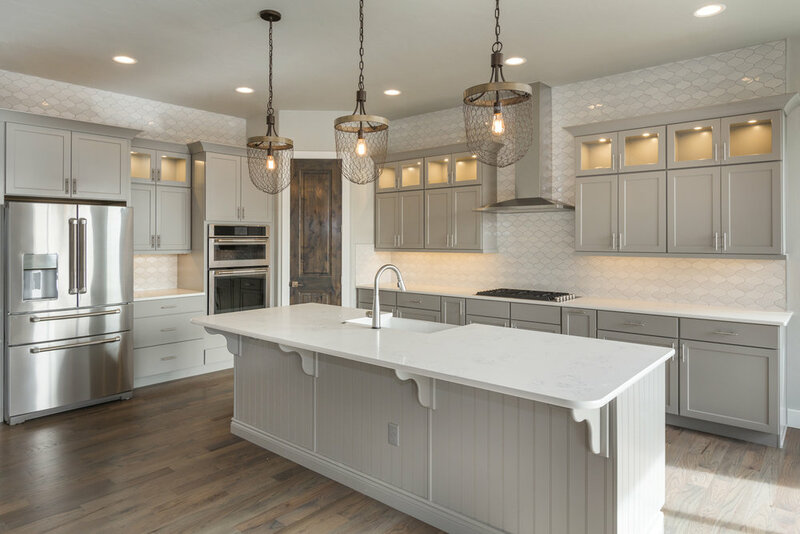 At Arbor Custom Homes & Construction we work to bring your dream home to life. Whether it is building a custom home, adding on square footage or renovating your current home. We work as a team to ensure your vision becomes a reality. At Arbor, we help you make your dream home a reality. Working with you from start, to finish and beyond. We make sure you home is built to perfection with ease. Connect with us so we can determine what the next steps would be for you. At Arbor we understand the struggle of finding your dream home in the perfect location. That’s why we love to help homeowners turn a good lot into a perfect home.